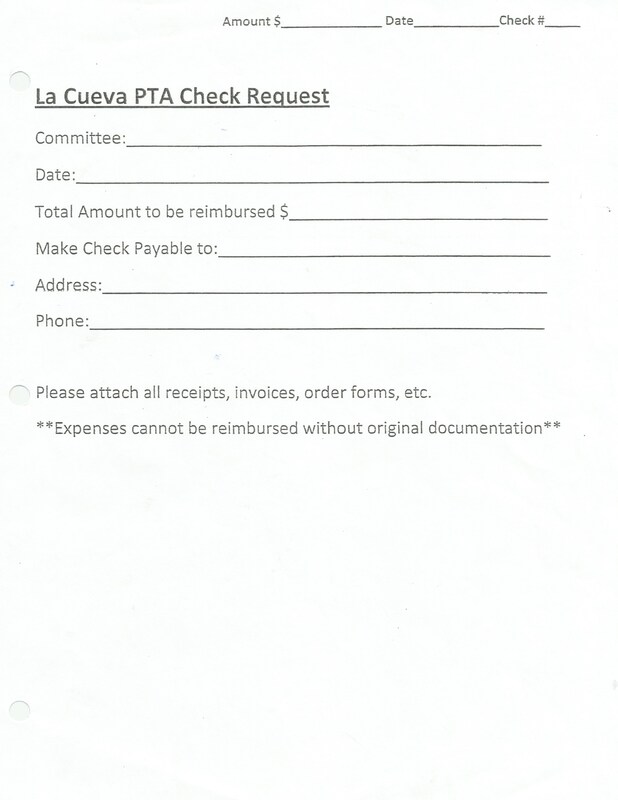 The La Cueva High School Parent Teacher Association invites all parents to partner with us in supporting the students and staff as we sponsor activities throughout the school year. Please join the PTA in the teacher's lounge on the 1st Tuesday of the month from 12:30pm - 2:25pm. Ready to join our fabulous group of volunteers and become a member of the LCHS PTA? Click on the link below & fill out our membership form. 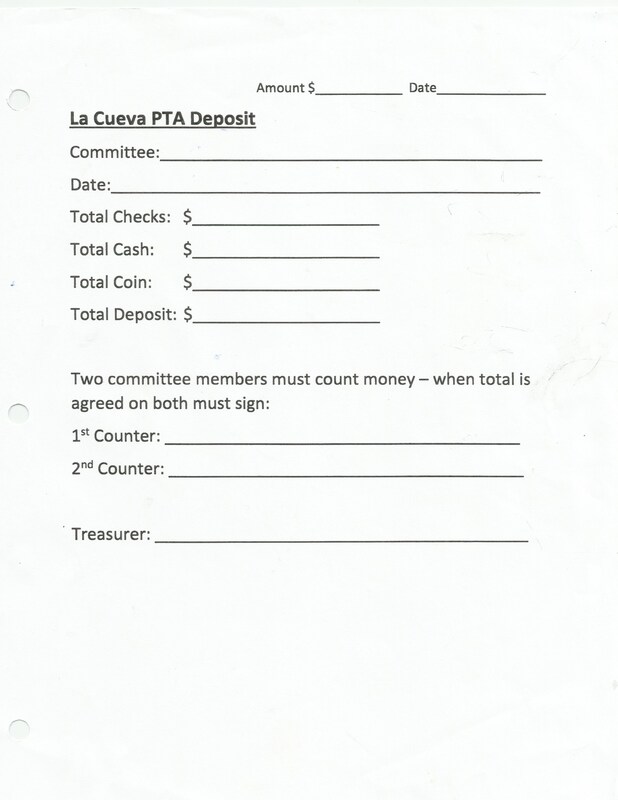 Completed forms can be returned to the PTA mailbox in the main Teacher’s Lounge or Mail to LCHS PTA at 7801 Wilshire NE Albuquerque, New Mexico 87122. The PTA hosts a drug-free, alcohol-free party on graduation night for graduating seniors. The event is at Hinkle Family Fun Center from 11:00 pm - 4:00 am. See flier attached. Tickets are $30 through 2018 and $40 starting 2019. If paying with a credit card there is an extra $2 charge (sometimes it is difficult to get PayPal to work at school). Please note there is NOT a physical ticket. Sign Gypsies Albuquerque would like to help you celebrate your student’s hard work over the past 12 years with a “Congrats” sign for your graduation celebration. We, the owners of SG Albuquerque, are La Cueva parents and will give back 10% on each sign booked to the LC PTA for RAD Grad. Please mention PTA when booking your sign. Dates book quickly, so reserve your date as soon as possible to guarantee we will have your date available. Congrats and Go BEARS!